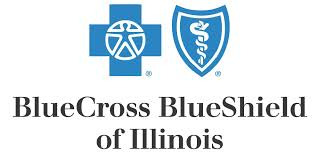 On September 30, 2015 Blue Cross Blue Shield of Illinois hosted their second meal packaging event at their corporate headquarters in Chicago. 50,000 meals were packaged that day and donated to the Greater Chicago Food Depository. The food will be distributed across Cook County through a network of 650 pantries, soup kitchens, shelters, mobile programs, children’s programs, older adult programs and innovative responses that address the root causes of hunger.